You get so dizzy even walking in a straight line. Earnings season has arrived, and if you're getting a profound sense of déjà vu, repeat after me, it's not your fault; it's not your fault; it's not your fault! Why? The S&P has traded at this precise level on: February 11, 14, 15, 16, 17, 22, 28; March 1, 3, 4, 30, 31; April 1, 4, 5, 6, 7, 8, 11, 20, 21, 25; May 5, 12, 13, 16, 17, 18, 20, 23, 27, 31; June 1; and July 1, 6,11. "Meanwhile, as I have been writing for more than a year now, dispersion continues to take place with individual stocks outperforming indexes. The universe of individual stocks separating from indexes has continued to grow over that time as well. This is typical of a bottoms-up micro recovery that will manifest first through individual companies and then in indexes, even as everyone is focused on the top down macro headwinds. Case in point, there were some some TD Sequential 13 buy signals of note in the S&P 500 universe on Wednesday, including Medtronic Inc (MDT), Owens-Illinois (OI), and Pitney Bowes (PBI)." We strive to see both sides in the 'Ville and as we've touched on this topic before (sector rotation is healthier than outright migration), I wanted to revisit it as we edge into the heart of the earnings avalanche. There will be a lot of information thrown at us over the next few weeks and where we stand will be a function of where we sit (through the lens of unique time horizons and risk appetites). The specter of another round of artificial stimuli (see: Ben Bernanke Hints at QE 2.5). Please note the market sold off yesterday after Dallas Federal Reserve Bank President Richard Fisher said central bank efforts to boost the economy have reached their limits and the US faces a "fiscal reckoning" that only lawmakers can resolve, according to Bloomberg. The sovereign sequel to the financial crisis. This is a 17-month old hat for ye faithful, but that doesn't mean it doesn't matter (see: A Five-Step Guide to Contagion). There are two options for governments looking to get their financial house in order -- upward taxation and austerity measures -- neither of which are pro-growth and both of which will stoke the embers of social unrest. Bipartisan bickering as policymakers play chicken with the debt ceiling. We posited in 2007 that credit of a different breed -- that of credibility -- would be the issue at hand for the markets at large, and most folks thought we fell out of our tree (again). The specter of a US credit downgrade is no longer out of the question. In fact, I would offer that it's most likely overdue. Social strife and civil wars in the Middle East, which have obvious implications for consumers already choking on inflation on things we need (such as energy, food and healthcare) while navigating deflation in things we wants (cell phones, laptops, plasmas). 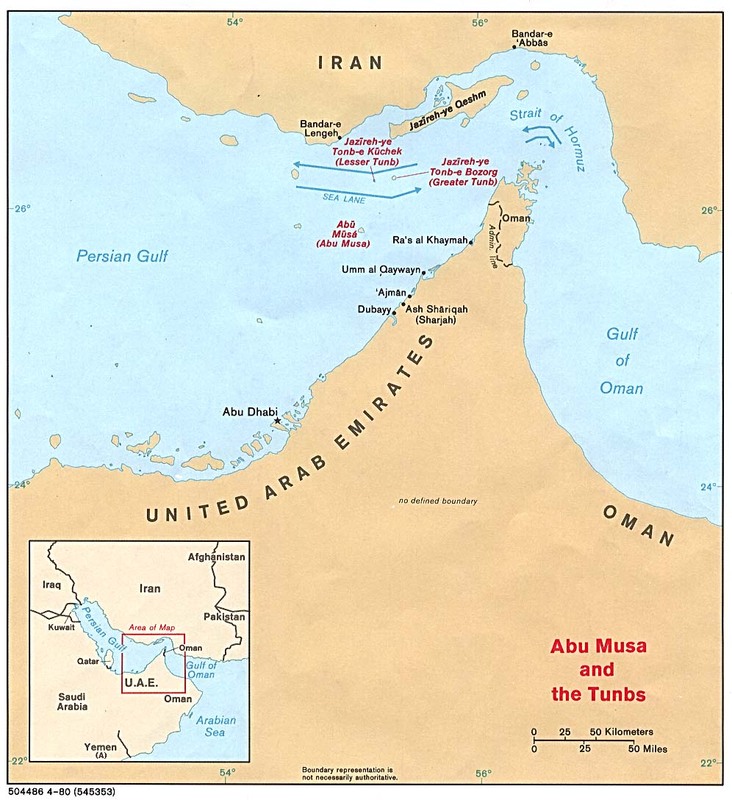 If the Strait of Hormuz is compromised, crude prices have room to run. Uncertainty surrounding the nuclear disruption in Japan, and whether or not it will indeed prove "transitory" as we've been told time and time and time again. This isn't a pleasant topic (and we don't take pleasure in other people's pain) but please do your family a favor and avoid 20-pound tomatoes or chickens with six feet. China, on a few levels. This includes their own indebtedness (which has made waves in the last few weeks), their tapping on the breaks of growth, transparency of their asset prices, and a policy predicated on their best interests, not ours (as foreseen in 2004 by Professor John Succo in his article, Subterfuge). As implied in the beginning of this vibe, the broader market continues to slither sideways as traders attempt to chew through the crosscurrents. S&P 1250-1350, while wide enough to drive a truck through, remain respective levels of lore, with a breakout above confirming a reverse head & shoulders (positive) and slippage below invalidating the technical catalyst (please remember technical analysis is a better context than catalyst). While the day-to-day combat isn't fun -- trust me, I know -- we continue to learn a lot just by watching (the reaction to news, our trading tells, how the financials including JP Morgan (JPM) respond to earnings, market breadth, and of course, our grubby, grabby greenback which is at a critical technical toggle of its own. One step at a time, Minyans, and let's make sure we're on solid footing with each stride. It takes hard work, discipline, commitment, tenacity and perseverance to make cake in this tape, and only a momentary lapse in judgment to lose it. Stay lucid, remain focused, and remember that profitability begins within. Follow Todd and over 30 professional traders as they share their ideas in real-time with a FREE 14 day trial to Buzz & Banter.